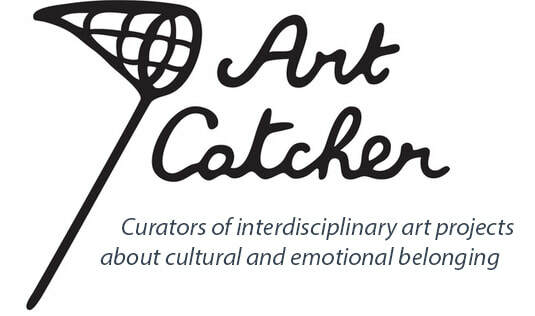 Art Catcher Ltd is a London based curator of art exhibitions with accompanying programmes of performances, workshops and themed events that all focus on the human sense of self and how our cultural and societal circumstances feed into how we define our place in the world and what we give out as a response. 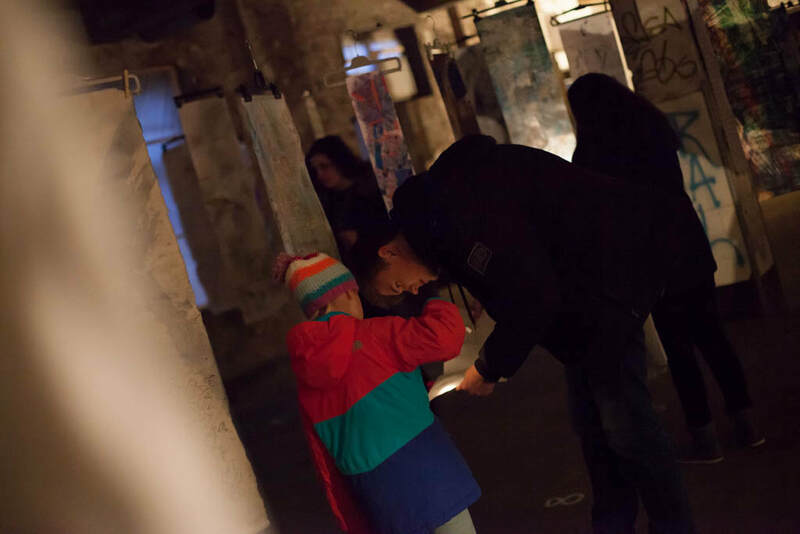 The exhibitions are designed to speak to visitors from all walks of life and have something on offer for a broad range of age groups. 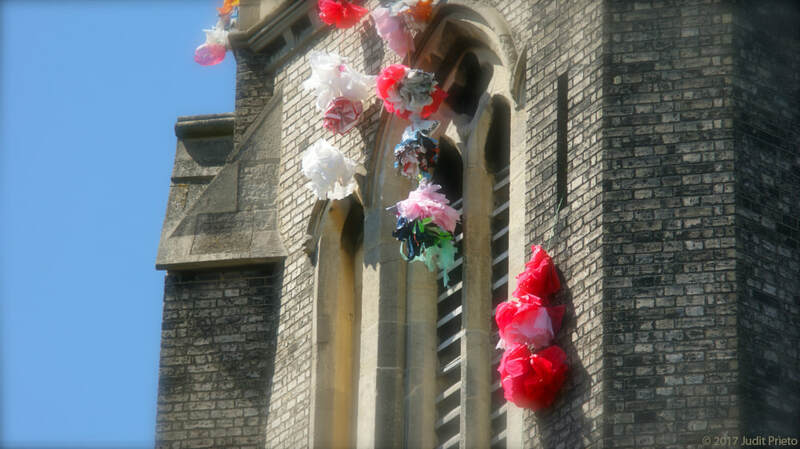 We create space for dialogue with artists about their thought processes and artistic practice and we offer opportunity for creative participation. Artists join the project from many different stages of their careers and the choice of contributors is primarily based on the enthusiasm about and dedication to exhibition subjects. Exhibitions to date have looked at the following subjects: Growing up, the importance of finding and relating to a place called home, the passing of time and the fleeting nature of existence, folklore as a means of emotional and cultural expression, traditions and the limitations and opportunities they bring to society and the individual, the concept of saintliness and the societal construct of perceived misbehaviour, dreams and the human subconscious, words and their meaning and the value of the handwritten word, our relationship with nature and our relationship with a place from an insider's and and outsider's perspective, as well as the forming of beliefs and spiritual concepts. Projects in London have taken place at London City Hall, the V&A Museum of Childhood, the Freud Museum, St Augustine's Tower, the Art Pavilion in Mile End, Roman Road, the Crypt Gallery, Gallery 286, the Bankside Gallery, Pushkin House, Forman's Smokehouse Gallery as well as the E17 Art Trail and Leytonstone Arts Trail amongst others. Projects across the borders have been exhibited in the German Fairytale Museum and the Old Chocolate Factory Lammert in Bad Oeynhausen, the Brothers Grimm Museum in Kassel, the Open Church Simeonis in Minden/Germany, the Biblioteca Municipal Álvaro de Campos in Tavira (a library situated in a former prison), Portugal as well as venues in France and Catalunia. We enjoy connecting with creatives from around the world and the resulting collaborations between personal paths and artistic disciplines as well as those between artists and groups in society. Music and performance are becoming an increasingly established part of the accompanying programmes. We are always interested to form new relationships with individuals and groups and from artists in-and outside the UK and Europe.